Hampi (Halu Hampe) is a ruined temple town perceived as an UNESCO World Heritage Site, recorded as the Group of Monuments at Hampi in northern Karnataka, India. It is situated inside the vestiges of the city of Vijayanagara, the previous capital of the Vijayanagara Empire. Originating before the city of Vijayanagara, Hampi keeps on being a vital religious focus, lodging the Virupaksha Temple and a few different landmarks having a place with the old city. Vittala Temple: One of the well known ruins of hampe, Stone chariot is the symbol of karnataka tourism. The brick tower is demolished. Tourism department is striving hard to regain the charm and grandeur of the architecture.The famous musical pillars can be seen there. 1st time when i visited we were made to hear the different sounds but 2nd time it was restricted. Badavilinga: One of the largest linga in Hampe next to Lakshmi Narasimha statue. This icon has three eyes carved on its front, representing the three eyes of Shiva. Legend has it that this was commissioned by a peasant woman and hence the name (Badva means poor in local tongue).The sanctum in which the Linga is installed is always filled with water as a water channel is made to flow through it. According to Hindu theology, the (Gange) was brought from swarga to earth to quench the drought. But the river was so forceful that it could split the earth into two pieces if allowed to fall on earth. Lord Shiva consented to take the impact by allowing the torrent of Ganga to fall on his matted hair, thus helping to release a smooth-flowing river to earth from his hair. As an iconic representation of this, in Siva temples a dripping pot hangs over the Linga. (Source Google). Hazara Rama Temple: Ruined temple is known for frescoes from hindu theosophy and a sprawling courtyard well laid with gardens.Thousands of inscriptions and carvings around the temple. Virupaksha Temple:An ancient temple situated in Hampi Bazar, known for pampavathi temple. It predates the founding of the vijayanagara empire.The temple has 3 gopuras,A large 160-foot (49 m) high tower as its main entrance facing east, a smaller second entrance tower leading to inner temple courtyard after the main gopura, and another one facing north known as the Kanakagiri gopura, leading to a small enclosure with subsidiary shrines and eventually to the river Tungabhadra.Apart from Shiva, the temple complex also contains shrines of the erotica statues Bhuvaneshwari and Pampa. Jain Temples: Temples are present in this area that includes Hemkut Jain temples, Ratnantraykut, Parsvanath Charan and Ganigatti jain temple. Most of the idols are now missing from these temples. Ruins suggest that these temples belong to 14th century. Lotus Mahal: The Lotus Mahal is also called the Kamal Mahal or Chitragani Mahal. It’s remarkable and unmistakable design is the main highlight of the palace. It is one of only a handful few astonishing building in Hampi that had not been damaged or destroyed amid the attack on the city.The Lotus Mahal was a part of Zenana enclosure, a place where royal families of Vijayanagara Empire resided. Lotus Mahal designed as a palace for royal ladies of those times to mingle around and enjoy recreational activities. The Mahal also served as a meeting point for the king and his ministers. Source -Karnataka Tourism. Archaeological Museum at Kamalapura: The Archaeological Museum at Kamalapura is dedicated to the ruins of Hampi and the Vijayanagara Empire. Kamalapura is a small town in the Bellary district in Karnataka. It is situated within the ruins of the old city of Vijayanagara and just outside the ‘Royal Centre’ of the Vijayanagara Empire.The museum started functioning in 1972 and is maintained by the Archaeological Survey of India. It captures the beauty of the bygone days of Hampi in a wonderful manner. Sasivekalu Ganesha: Hampi, a UNESCO world heritage site, is known for its magnificent temples and one such fine specimen is Sasivekalu Ganesha temple. Sasivekalu Ganesha Temple is a huge statue of Lord Ganesha, carved out of a single block of rock. 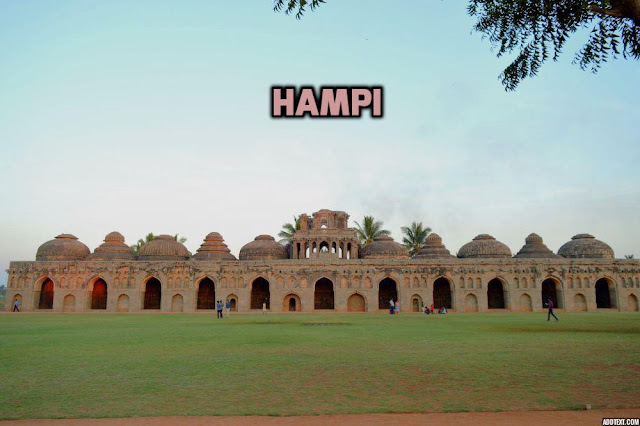 It is one of the major landmarks in Hampi. Sasivekalu Ganesha is about 8 feet (2.5 metres) tall. Well all these can be easily covered by 2 days of visit. There are lot many stories at each corner of hampe. Nearest city is Hospet were lodging facility can be available. Pai Vabhav Lodge, Hotel Mallige,Krishna Palace are few of good places to stay with family. 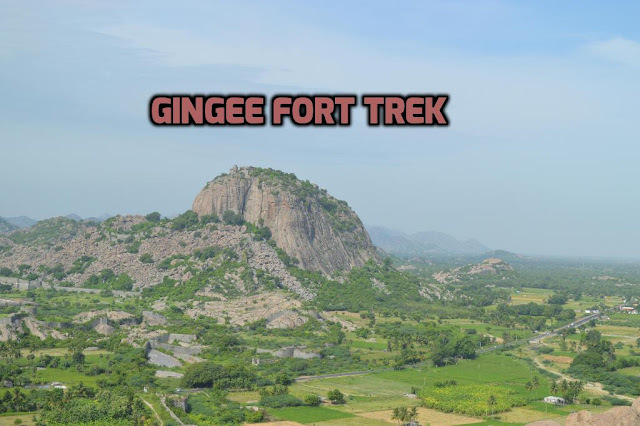 Gingee Fort or Senji Fort is in Tamil Nadu, it is one of the surviving forts in Tamil Nadu. It lies in Villupuram District, 160 kilometers from Chennai, near the Union Territory of Puducherry. The fortification is fortified to the point, that Shivaji, the Maratha lord, positioned it as the "most impregnable fortress in India" and it was known as the "Troy of the East" by the British. The closest city is tiruvannamalai. The Gingee Fort complex is on three hillocks: Krishnagiri to the north, Rajagiri to the west and Chandrayandurg to the southeast. The three hills together constitute a fort complex, yet each hill contains a separate and self-contained citadel. 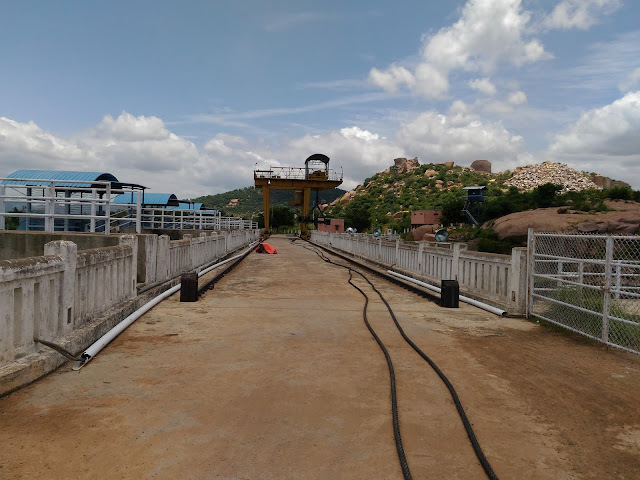 Initially the site of a small fort built by the by the Chola tradition in ninth century AD, it was later maintained by the Vijayanagar realm in the thirteenth century to raise it to the status of an unbreachable bastion to secure the residential area of Gingee. It was likewise the head quarters of the Gingee Nayaks, amid the Nayak mastery in Tamil Nadu. Thefort was worked as a key place of battling off any attacking armed forces. According to one record, the post was worked amid the 15– sixteenth century by the Nayaks of Gingee, the lieutenants of the Vijayanagara Empire and who later ended up plainly autonomous lords (Nayaks of Gingee ). The fortification go to the Marathas under the administration of Shivaji in 1677 AD, Bijapur sultans, the Moghuls, Carnatic Nawabs, French and the British in 1761. 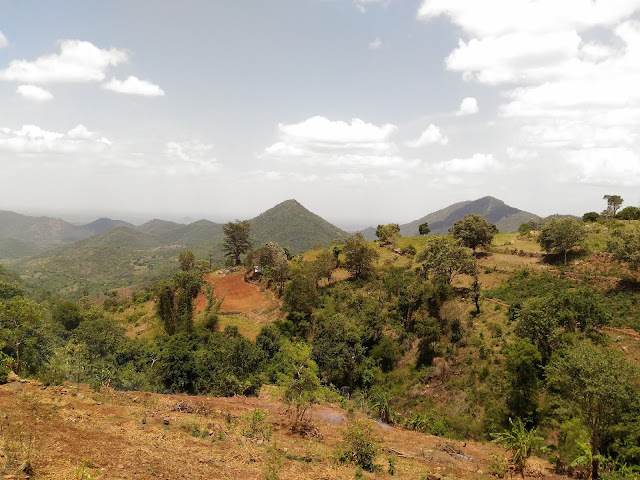 Its one of the lesser heard place around Banglore and Tamilnadu.Which needs minimun 2 days to explore 3 hills and fortifications. To Stay: There is only Good lodge at Gingee where family can be accomodated, Rest 2 lodges are Bachelor Hotels ,Not preferred for family. One can stay in Tiruvannamalai which 25 km from Gingee. 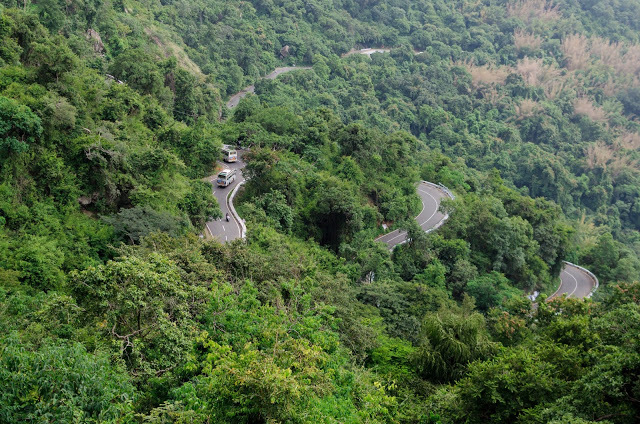 The Kalrayan Hills is one of the major unexplored hills in the Eastern Ghats of the Tamil Nadu. The hills straddle various in Tamil Nadu locale, expanding upper east from the Salem District. 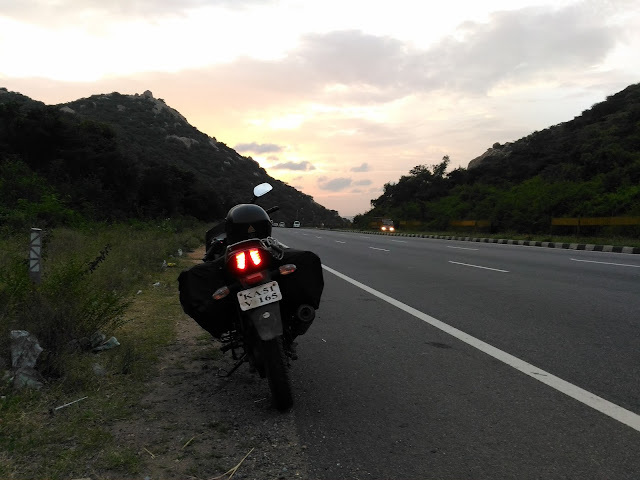 The range fills in as a limit between the Salem and Villupuram districts. The Kalrayans are isolated into two areas — the northern segment, alluded to as the Chinna ("little") Kalrayans, and the southern segment, called the Periya ("huge") Kalrayans. The Chinna Kalrayans normal 2700 feet in tallness, while the Periya Kalrayans normal 4000 feet. 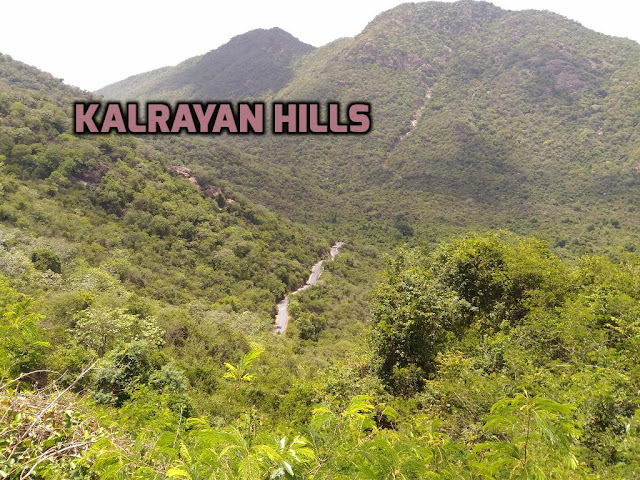 Kalrayan hills is just a ride, not feasible for stay, probably good for offrodaing as well. 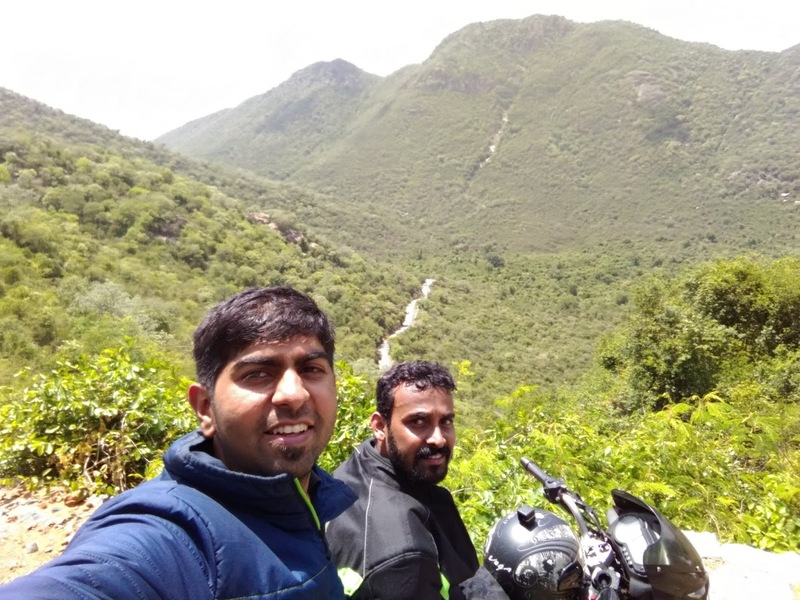 After Theerthamalai its all forest route and village area. Things to Carry: Water, Food and all necessary things. Stay: We dint search a hotel as we had other plans. 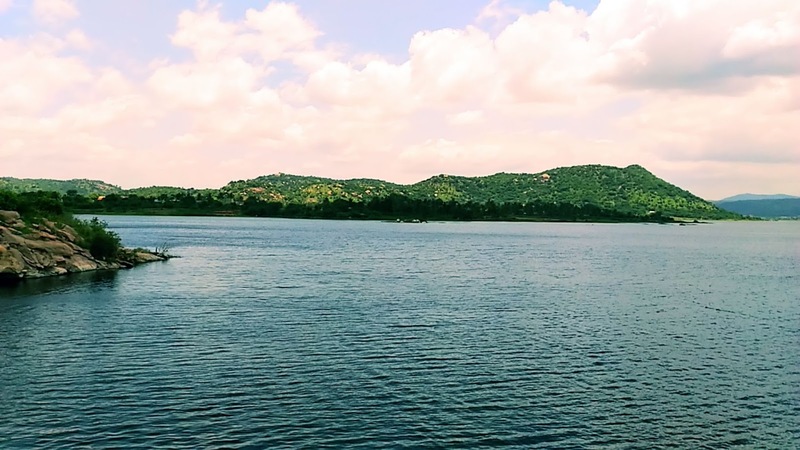 Arkavathi Dam is encompassed by natural magnificence. The quiet and alleviating environment and the magnificent perspective of the dam offers guests an awesome spot to spend some unwinding minutes. Amid rainstorm the perspective of the dam turns out to be uncommonly lovely. 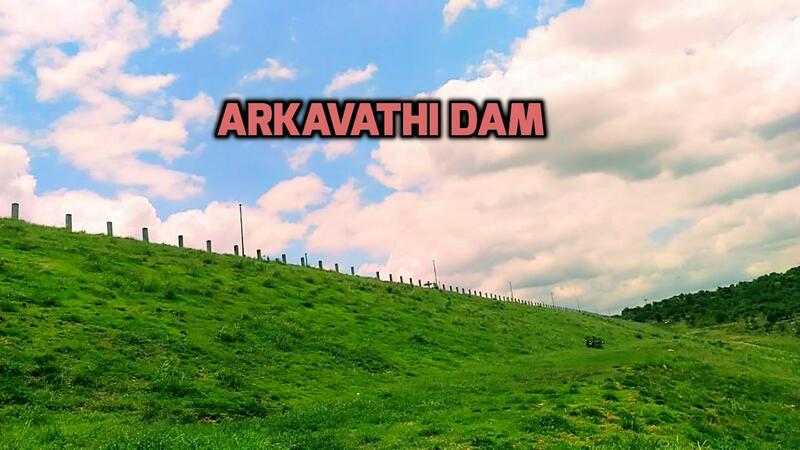 Arkavathi Dam has a few vacation destinations in its region. Guests can treat themselves to great man-made structures and normal perspectives while on an outing to visit the dam. 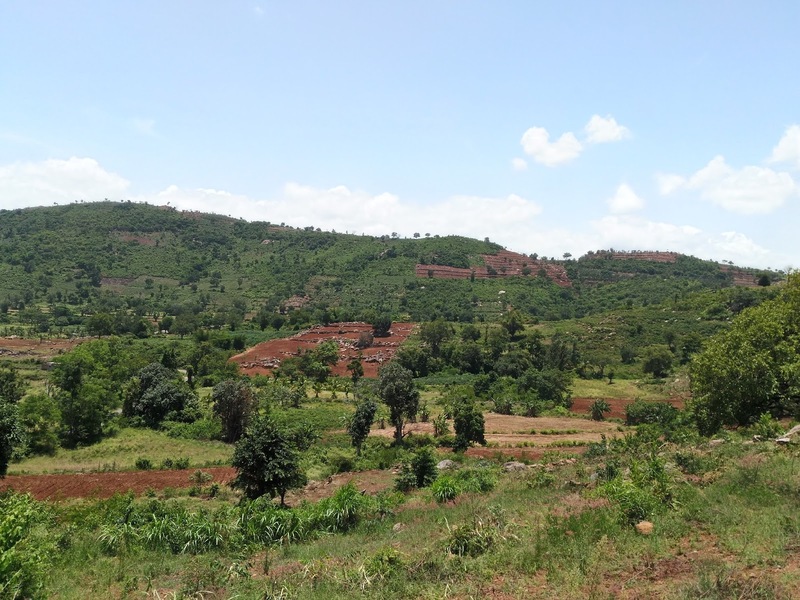 A couple of the numerous vacation destinations of the Kanakapura also been noted below. Arkavathi Dam is worked over the waterway Arkavathi, a tributary of the stream Kaveri. Situated close to the Kanakapura town in the Ramanagara region of Karnataka, the dam helps in the water system of the close-by territories. The dam is a current structure, worked in the year 2004.